College Support Part-time workers are asking all faculty and college support workers and all of our student allies to stand with us on Tuesday, November 6, and show your support. An Ontario government bill that aims to roll back labour reforms would make life more difficult for precariously-employed university and college students, staff and faculty, says NDP Universities critic, Chris Glover. 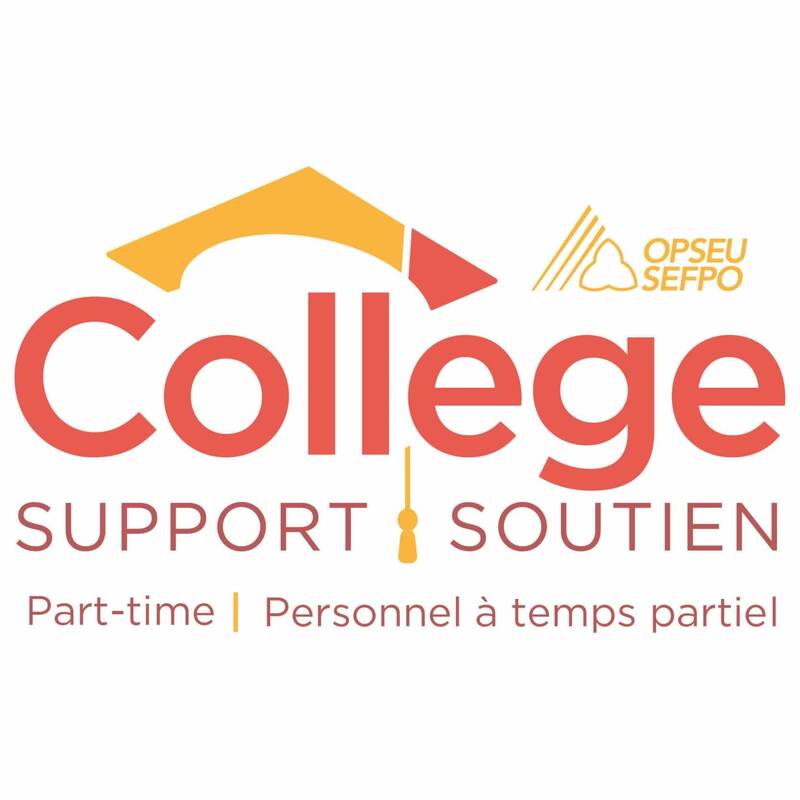 Thousands of frontline college workers, students and allies signed petitions and participated in Day of Action events at college campuses across Ontario on October 15. You spoke, your bargaining team listened. Back in March when you completed your demand surveys, we established the following top nine priorities for bargaining. We are now negotiating these demands for you.